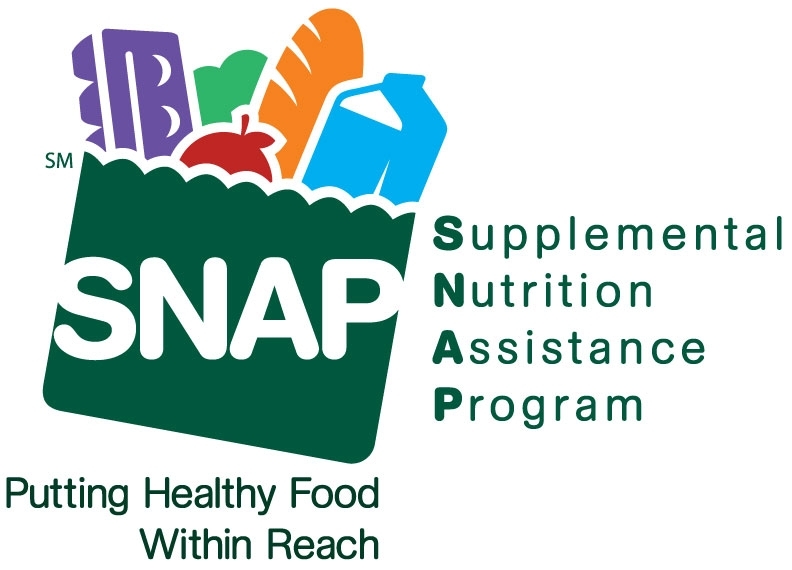 The Food Bank of Eastern Michigan can help you apply for SNAP! SNAP is the federal food assistance program and the first line of defense against hunger. SNAP benefits are deposited onto a “Bridge Card” every month to be used for purchasing food items at most grocery stores, convenience stores and Farmer’s Markets. 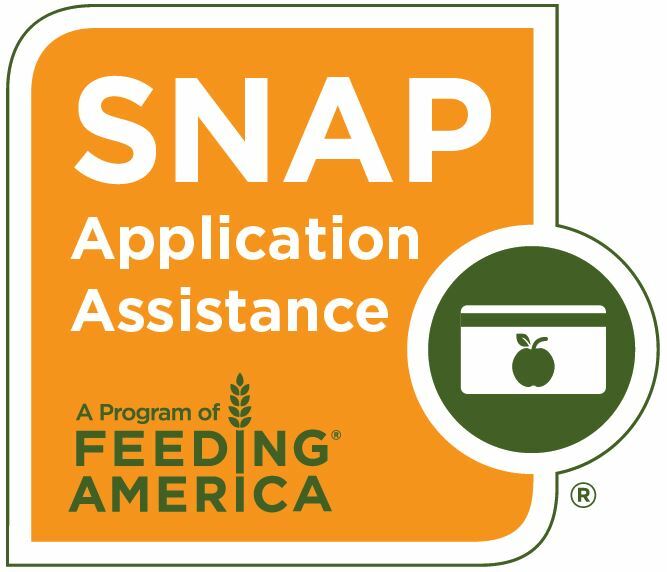 You can apply for SNAP benefits with a Food Bank of Eastern Michigan SNAP Specialist. Over-the-phone assistance is available. In-person appointments are available upon request. Call one of our hotlines for help today, or fill out the form below and we will contact you shortly.